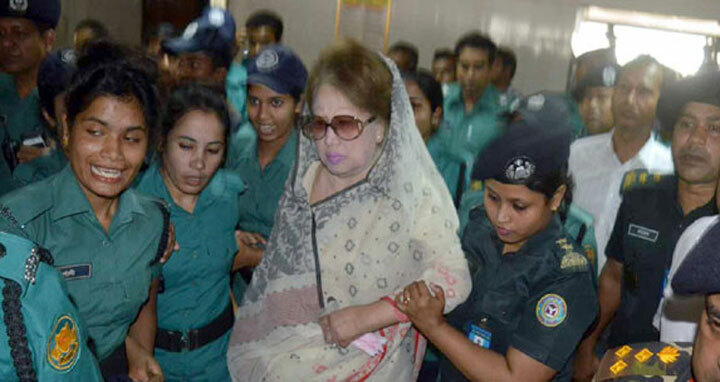 Dhaka, 10 July, Abnews: A court here on Tuesday again extended the bail of BNP Chairperson Khaleda Zia till July 17 in Zia Charitable Trust graft case. Judge Md Akhteruzzaman of the Special Judge Court-5 passed the order and fixed the new date. Earlier on June 28, the same court extended her bail till July 10.